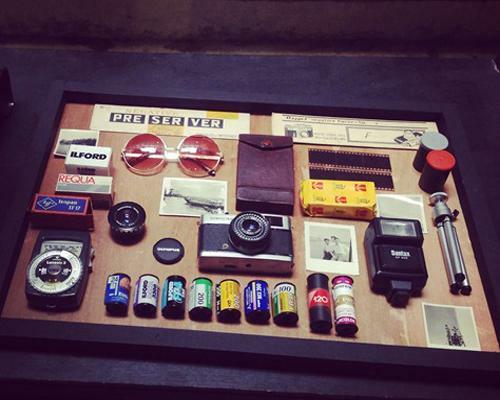 Vintage cameras are amazing. 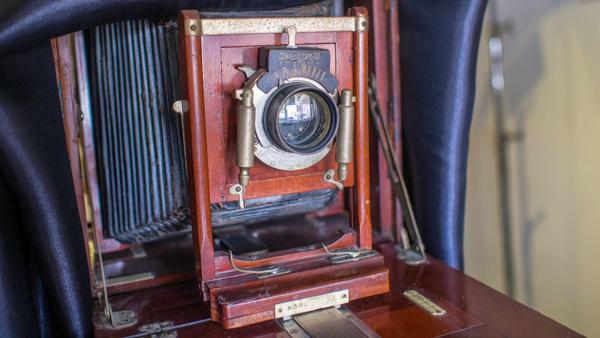 Old photography equipment evokes enthusiasm in true photographers. 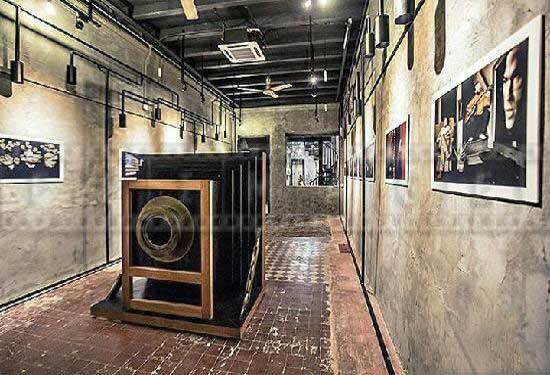 The Asian Camera Museum Penang gives everyone a unique opportunity to learn and experience the photography past, connecting it to the present and future. 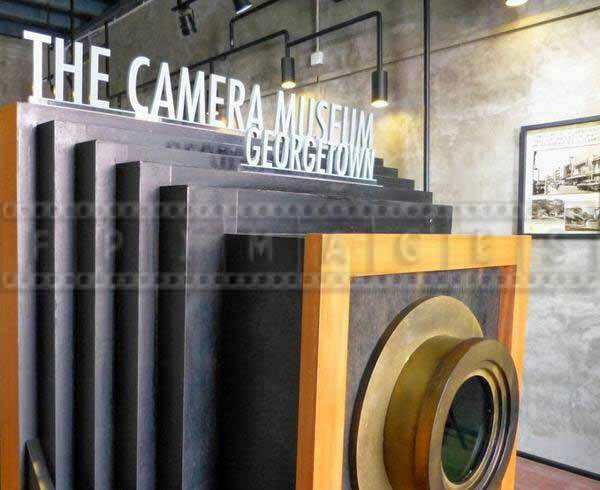 The Camera Museum in Penang is a private museum, and an excellent tourist attraction for a rainy day in Malaysia. 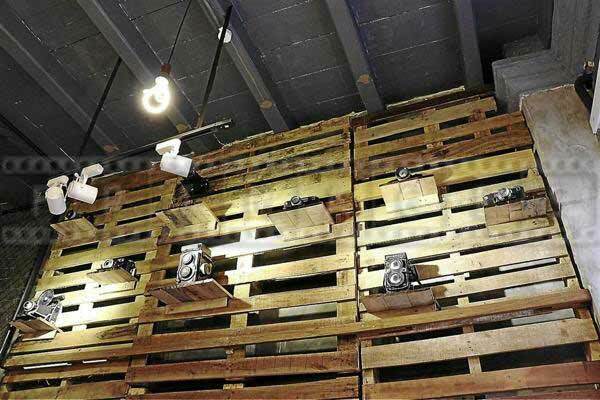 FPImages shares some images that will help you to feel the atmosphere in this vintage camera museum. 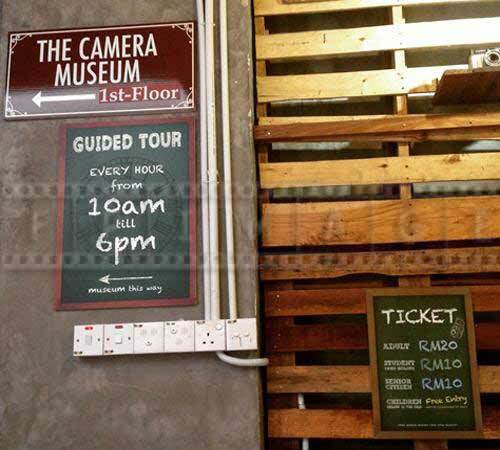 MYR20 for entrance fee and a guided tour looks reasonable for many tourists. 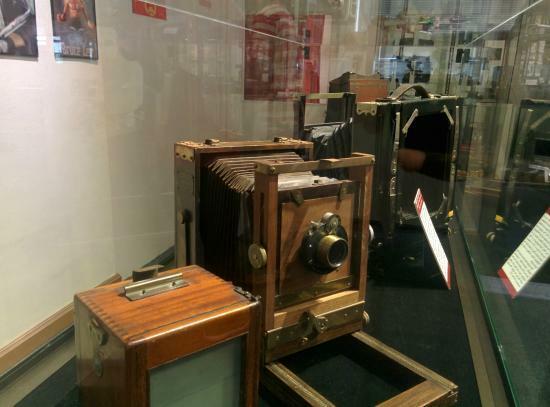 There are many old cameras on display. 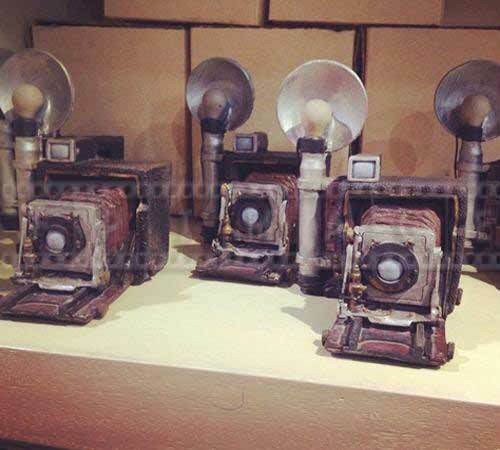 Some of them are 100 and more years old. 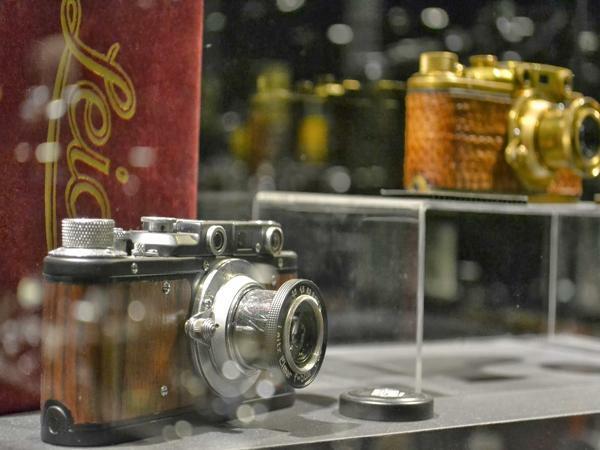 The vintage cameras were collected from all over the world and provide fantastic opportunities to take shots and bring home a collection of unique photographs. 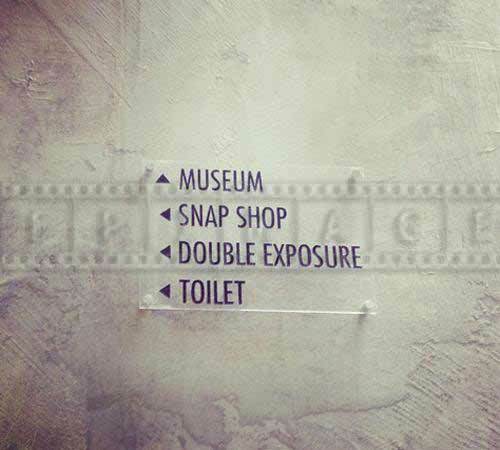 Visiting the Camera Museum is educational and full of fun. 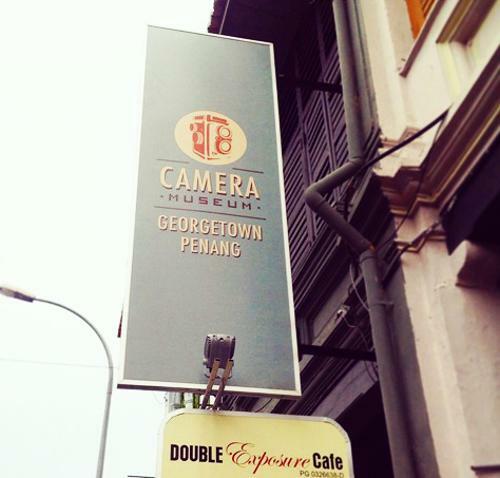 It is something different and meaningful to do when you have extra time on the island. 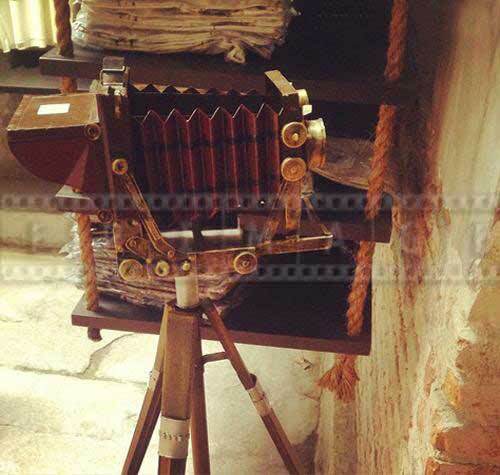 It is a true adventure for kids and adults, especially for photography enthusiasts. 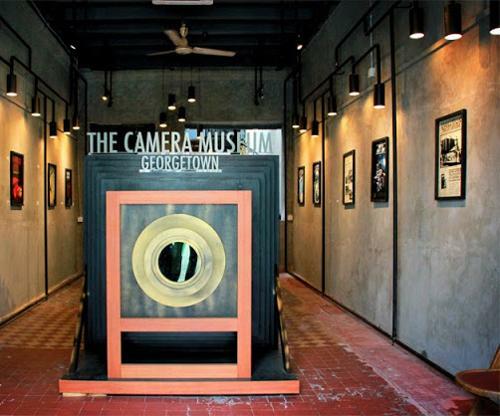 Small and compact, the Camera Museum is a wonderful little place in heritage George Town. 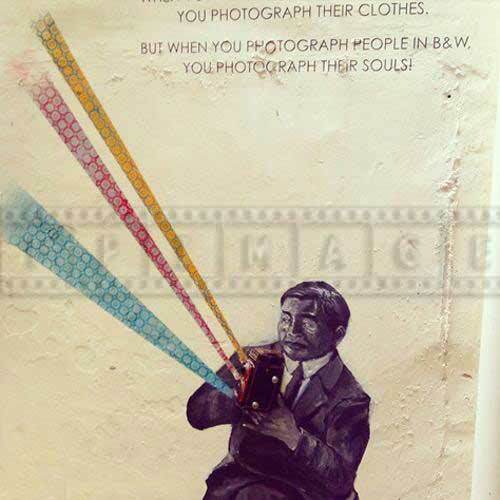 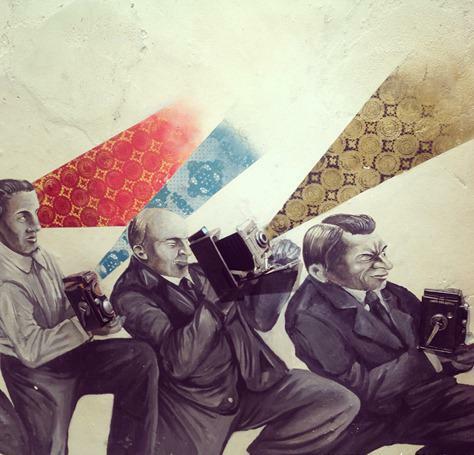 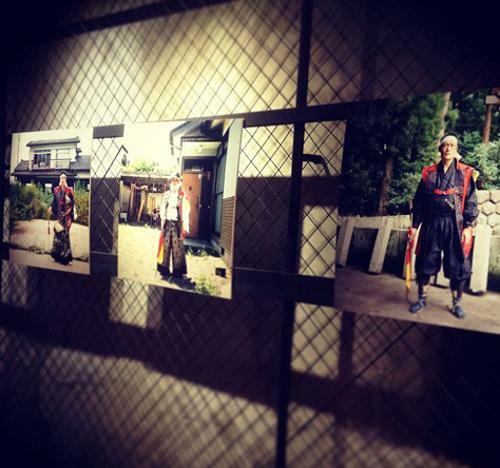 Photography art works on the walls are amusing and fascinating. 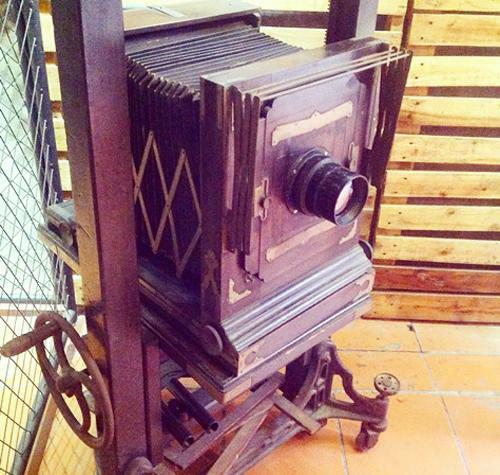 The photography and vintage cameras displays are simple, classy and attractive. 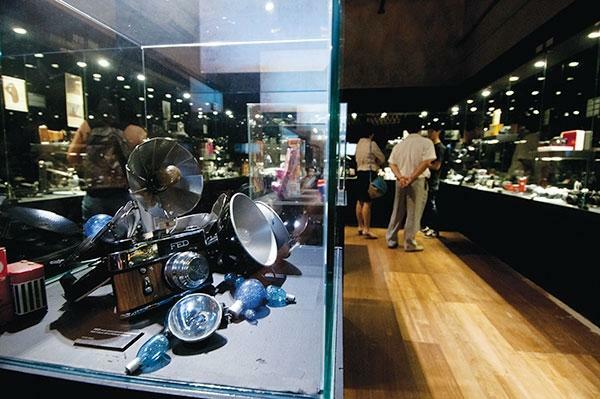 This museum in Malaysia is worth to visit so you can bring home beautiful photographs of old cameras and fun memories. 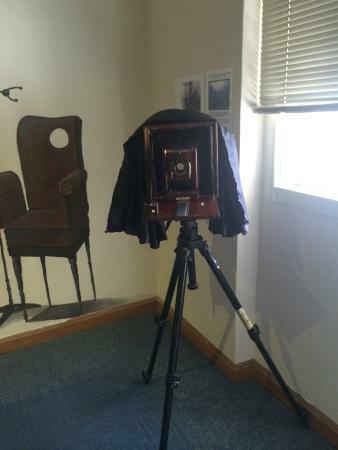 A wealth of cameras of all shapes and sizes allow to learn a lot of history of photography art. 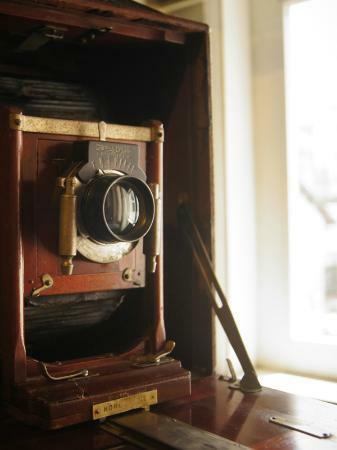 There are some fun places where you can experience old fashioned photography and appreciate more the cameras that people use today. 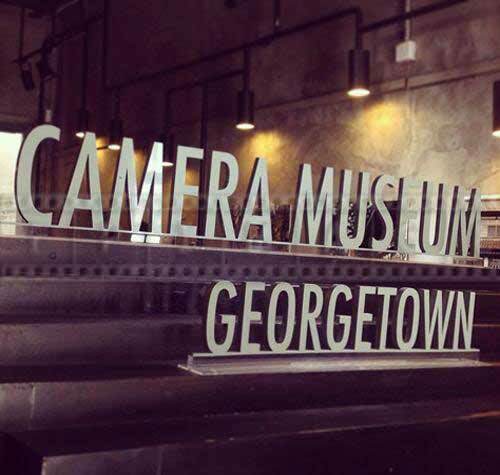 The Camera Museum is educational and full of fun.